Will Ripple’s xRapid Succeed in the Highly Volatile XRP and Cryptocurrency Market? Ripple’s go-to cryptocurrency XRP is no stranger to the notorious volatility of the crypto market. 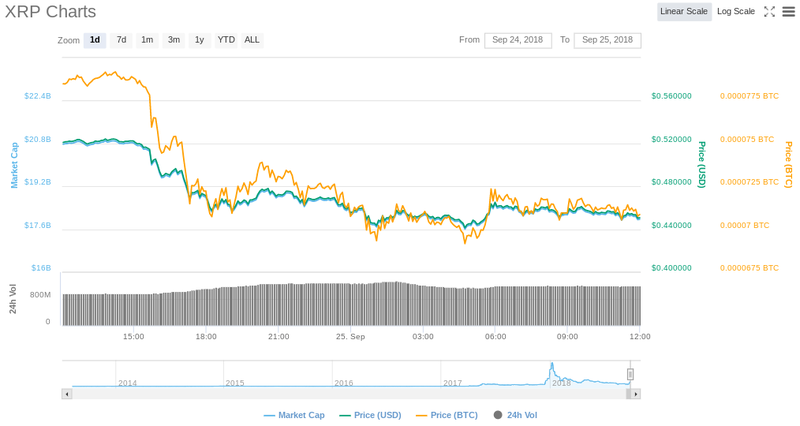 After a recent rally, the price of XRP has plunged in the past 24 hours, shedding more than $2 billion in market capitalization, according to CoinMarketCap. How will this extreme volatility impact Ripple’s soon-to-be-launched XRP-based payment solution xRapid? Here’s a breakdown of how the product is designed to work alongside dramatic swings in the price of XRP. Ripple co-founder Chris Larsen explains how the company created xRapid to give financial institutions a regulatory compliant way to utilitze the speed and liquidity of XRP for cross-border transactions. “So in this example, a customer’s going to a remittance company in the US. Those dollars are now exchanged into XRP through Bittrex, which is a great exchange. It’s immediately settled in XRP in seconds. Bitso, an exchange, then provides the exchange between XRP and Mexican peso that can now be delivered to a Mexican bank, which, because they have a real-time system in Mexico, allows that to go into the customer’s account very quickly. According to Ripple, the actual amount of time that XRP is involved in the process of an xRapid transaction is so short, the volatility of XRP becomes irrelevant. Ripple’s head of product Asheesh Birla says the process will actually result in a transaction with lower costs and volatility than fiat. Although the real-world success and impact of xRapid remains to be seen, Ripple and its partners have been testing xRapid in a series of cross-border pilot tests around the globe. In one test between the US and Mexico, Ripple says financial institutions using xRapid saved 40-70% on what they would have typically paid foreign exchange brokers. That figure translates to $12-$21 billion in savings each year. 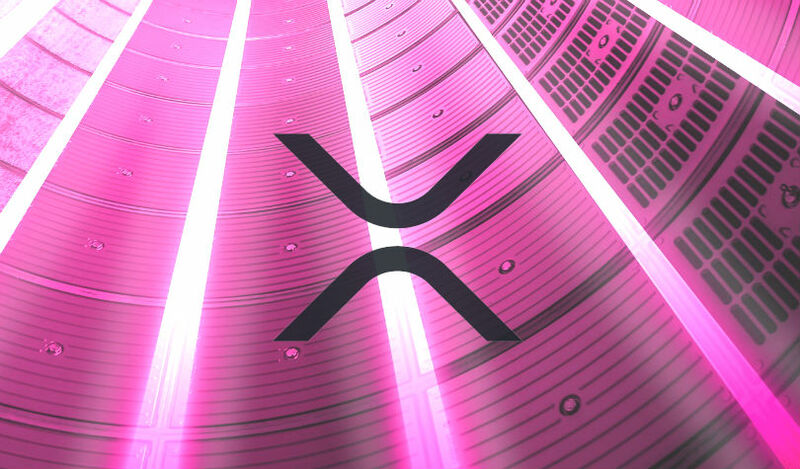 The launch of xRapid is on the horizon according to a number of leaders at Ripple, including Ripple’s head of regulatory relations for Asia-Pacific and the Middle East Sagar Sarbhai. Ripple owns 60% of the total supply of XRP, with 91% of that investment locked in escrow.